Android devices, while having OS 4.4.2 or higher, must have all of the following hardware in order to operate with BB-8. Without this hardware, the Sphero BB-8 app will not show up for download in the Google Play store. Compatible with Windows 10 1511 or higher. 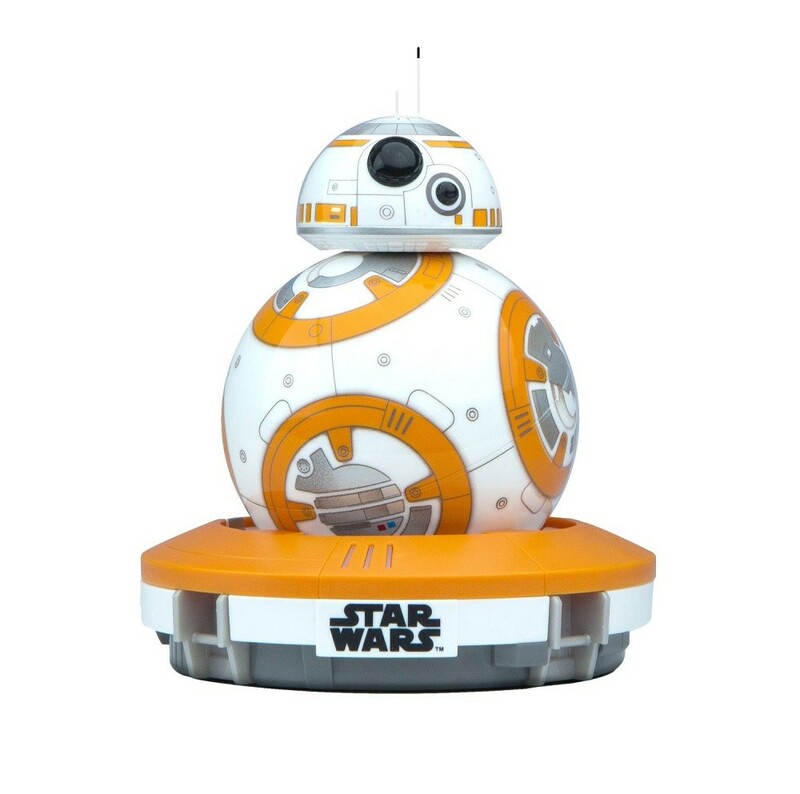 The following hardware is required in order to operate BB-8.